 Other house-buying websites are pawning your info off to out of the area investors. We’re Atlanta cash homebuyers. With us, YOU get an honest and fair CASH offer in HOURS. You’ll pay NO fees and NO commissions when we buy your house. We pay ALL closing costs associated with the transaction out of our pocket. Don’t pay realtors 6%. We’ll buy your house in any condition, ugly or pretty. We can buy your house regardless of what you OWE or if you’re in foreclosure…We can truly HELP you out of this situation! We can get CASH in your hands within a few hours or days of you contacting us. We can close super fast (usually within 3 days… sometimes sooner). Whether you’re in foreclosure, going through a divorce, inherited a property you no longer want, had problem tenants, need expensive repairs or you just need to sell… we’ll make a cash offer on your house.